Tired of your regular sandwich? Give this one a go. 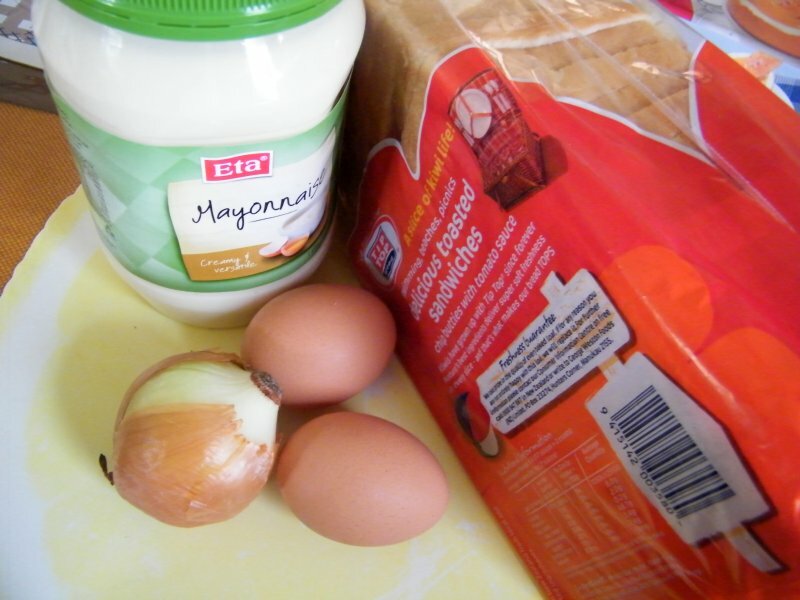 The onion gives the egg-mayo combo a yummy twist. This recipe is just enough for a pack of loaf bread, so it's great for picnics too. 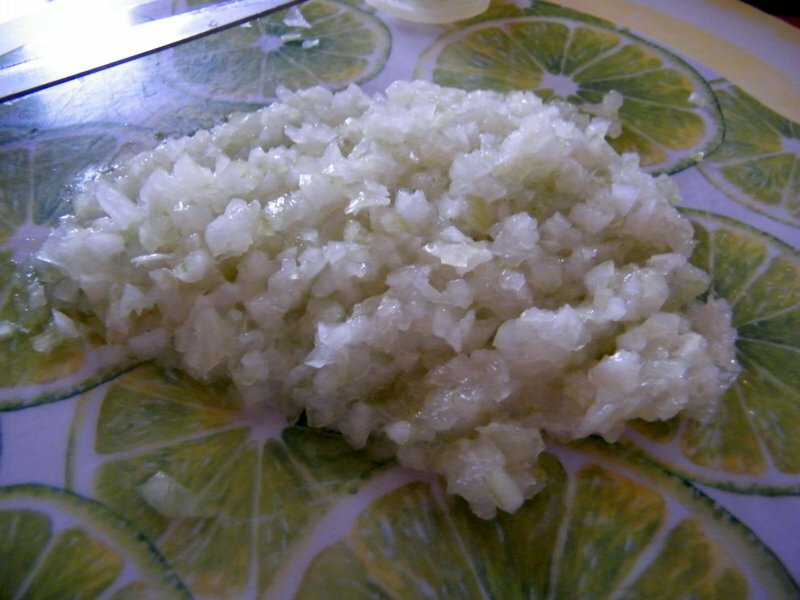 Finely chop the white onion. 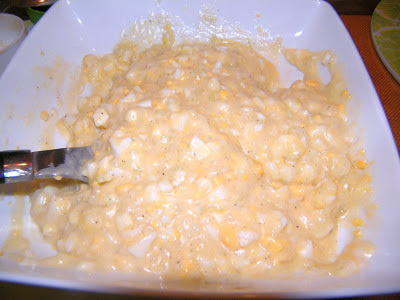 Mix the white onion, eggs, and mayonnaise. Season with salt and pepper. Taste and add the sugar for a hint of sweetness. 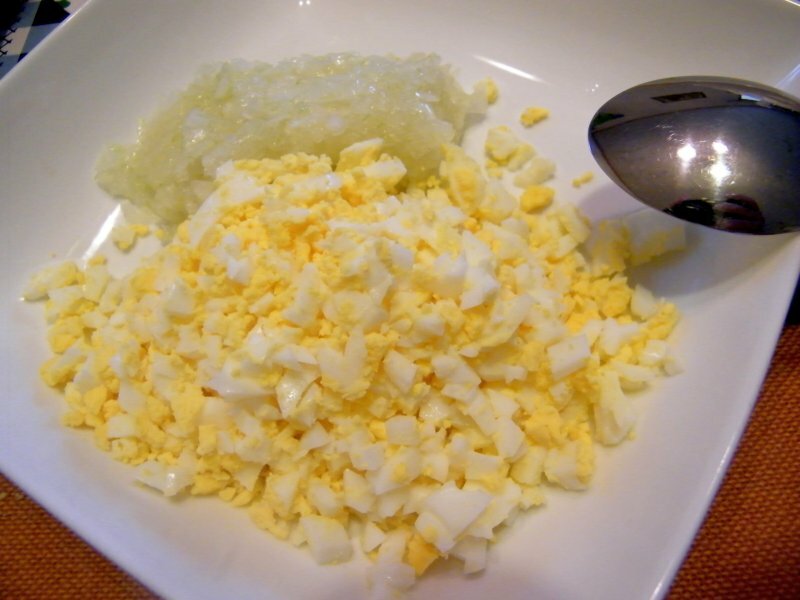 Spread on a piece of bread, then top with another piece. Voila, an egg sandwich! 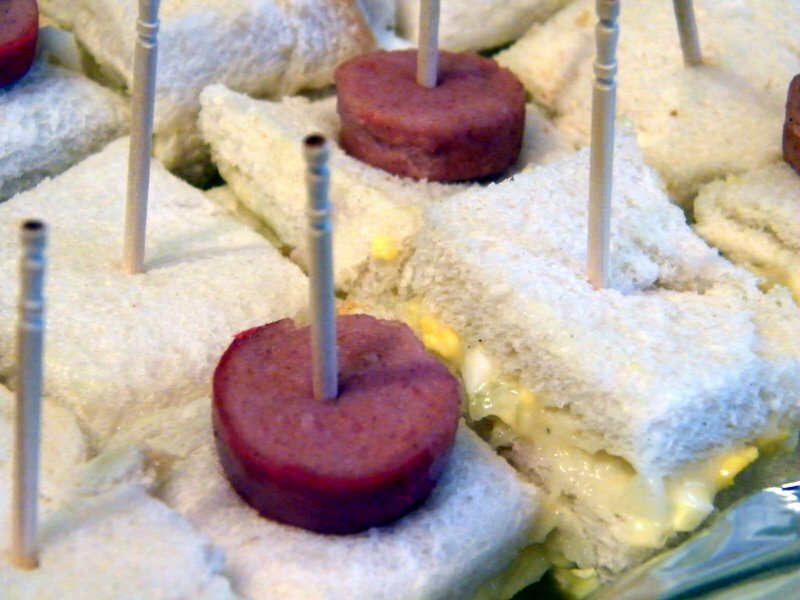 We were bringing this to a gathering so my wife removed the crusty edges of the sandwiches. You can then slice these into triangles. In our case, my wife quartered these and speared with a slice of hotdog for nice little servings. But really, you do not have to be fancy or add anything else with this, as the sandwiches taste great!